Absolutely gorgeous bungalow. Decorator designed & turn key. 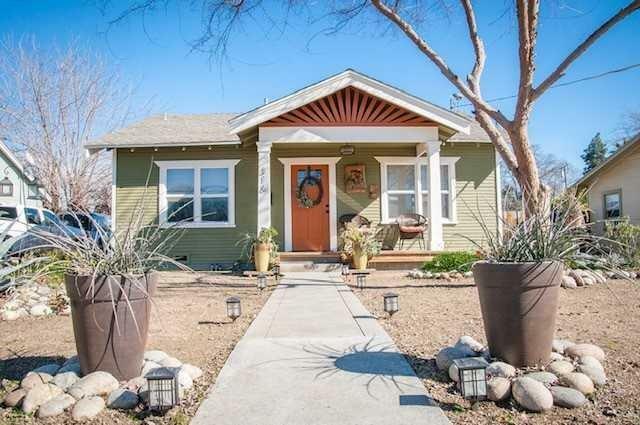 Rare opportunity to own this meticulously remodeled home adjacent to Old Green Acres. Sitting on a 1/3 acre lot that includes RV parking with a 50 amp hook up. A MUST see!